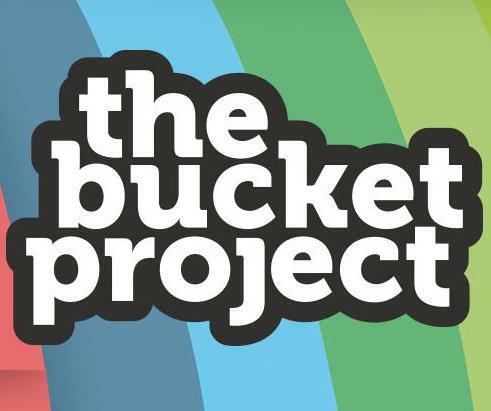 The Bucket Project was made up of community groups, charities, businesses and individuals across Liverpool. The aim was to encourage more open and honest conversations around death, dying and loss and to break the last taboo. We worked to raise awareness of existing services, resources and choices surrounding death and end of life care that people often don't know about because they are too afraid to talk about it. We were hosted by Marie Curie Hospice Liverpool and funded through Liverpool CCG from July 2011 to June 2017.